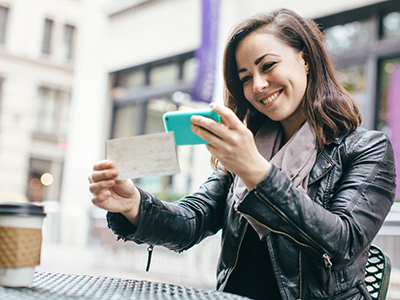 Turn your smartphone into your personal Directions branch with mobile banking. 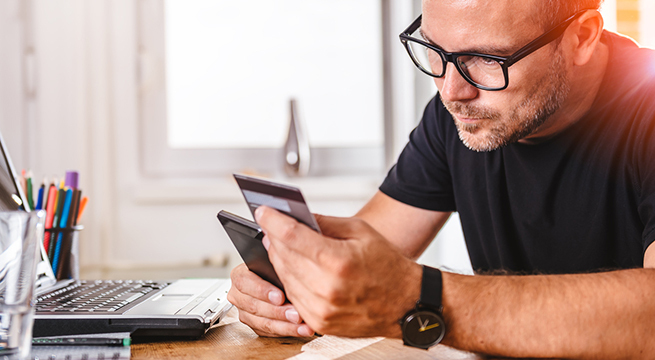 Mobile banking is a convenient way to access and manage your Directions accounts with your smartphone or mobile device. One of the most convenient features of the mobile banking app is the ability to deposit checks into your account using your smartphone. Use the buttons below to download the Directions mobile banking app and securely access online banking from your smartphone or mobile device. 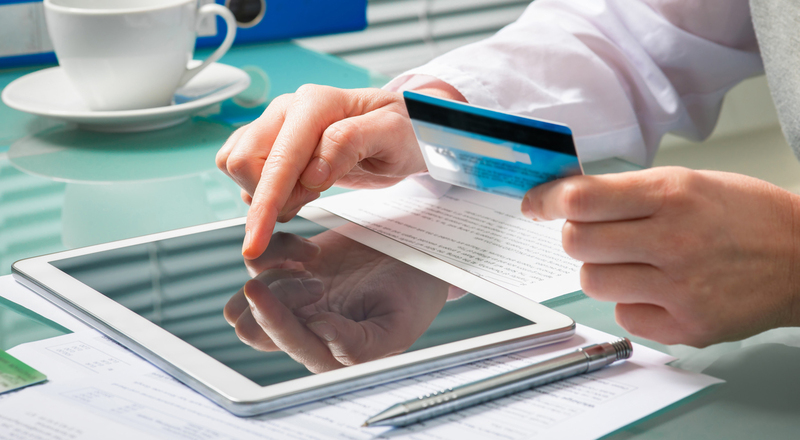 Mobile banking is a service that allows you to perform banking transactions from your mobile device. No. Directions Credit Union mobile banking is free and available to all Directions Credit Union members. iOS and Android devices are able to use the Directions mobile banking app. This includes, but is not limited to, iPhone, iPad, Android-enabled tablets and Android-enabled smartphones. Simply download the Directions mobile banking app for your iPhone or Android device to get started. How do I log into mobile banking once the application is on my device? You will need to set up a username and password to log into the mobile banking app. If I have two membership accounts with Directions Credit Union, can I access both accounts with one device? Yes. Just download the app to that device. Are my mobile transactions secure? Yes. Directions Credit Union ensures the protection of our members’ accounts. Our mobile banking service requires an account login and password from your mobile device. In addition, the service requires account log in and authentications to ensure that unauthorized devices are not connected and to safeguard our members’ accounts from fraudulent activities. Does any of my account information reside on my phone? No, Directions Credit Union mobile banking service only allows you to access your account through a safe and secure wireless transmission using the application that was downloaded to your device. Your account information is not stored on your mobile phone. If your mobile phone has been lost or stolen, contact us at 1-888-508-2228 so we can freeze your online access. What is the difference between the mobile app and mobile web? Mobile web allows the mobile user to access the Internet from the browser on their phone. Mobile applications do not use the phone’s web browser to function. Looking for a free ATM near you? Did you know, there is also an app to locate the nearest shared branch and/or ATM within the Directions network.